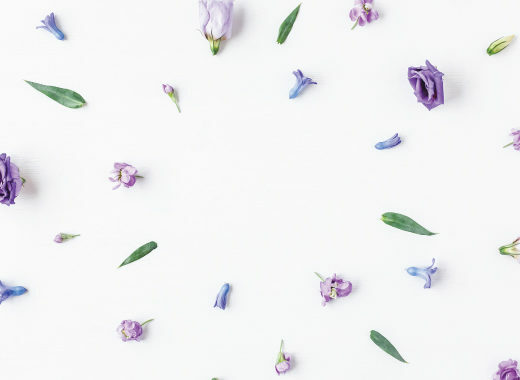 Summer is here, wedding season is in full swing and our couples are flocking to tropical locales such as Mexico and the Caribbean to exchange vows. Can you blame them?! 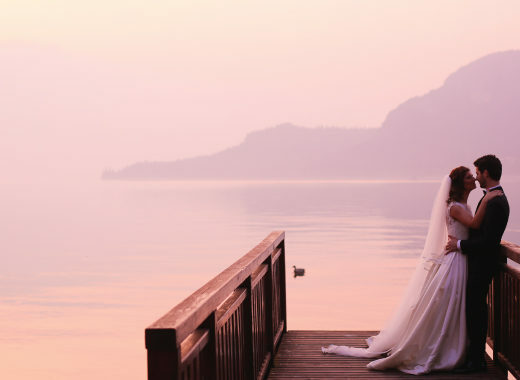 We’re rounding up the top destination wedding trends we’re seeing from our couples so you can be in the know when planning your own romantic getaway! 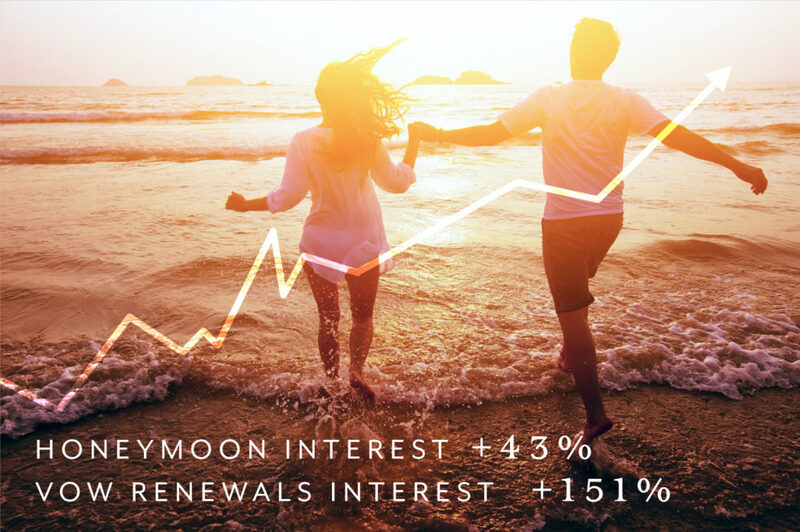 Between the ease of planning and amount of savings to exotic locations and unforgettable memories, it’s easy to see why a fifth* of couples getting married choose to plan a destination wedding. But let’s not forget about honeymoons and vow renewals, too! So, what type of couple is planning a destination wedding with us, anyway? And, what’s the leading cause for couples to want a wedding abroad, you ask? Majority of couples say it’s so they can have an extra unique wedding experience for both themselves and their guests…makes sense, right?! According to The Knot Real Wedding Study, there are more than 350,000 destination weddings each year. Of those, 23% are held in international destinations such as the Caribbean and Mexico. Destination wedding locations that we’re keeping our eye on this year include Isla Mujeres, Curacao, Riviera Nayarit, Ixtapa and Grenada. 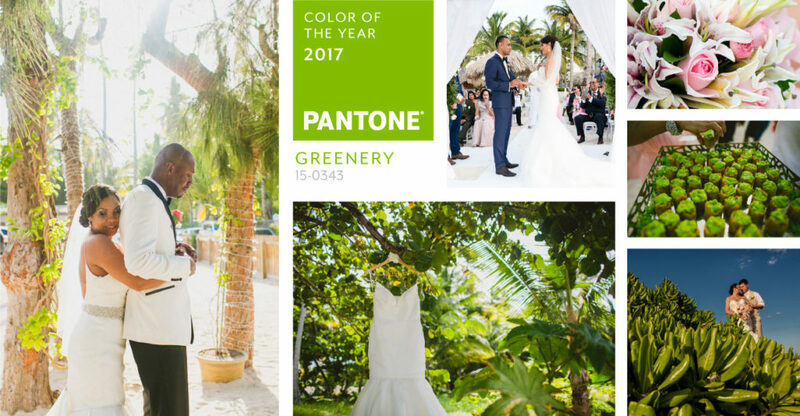 And, we can’t forget the biggest trend of them all, Pantone ®’s Color of the Year: Greenery! Explore our 2017 Trend Report for a more in depth look at destination wedding trends and insights! To start planning your dream destination wedding with us, get started here!